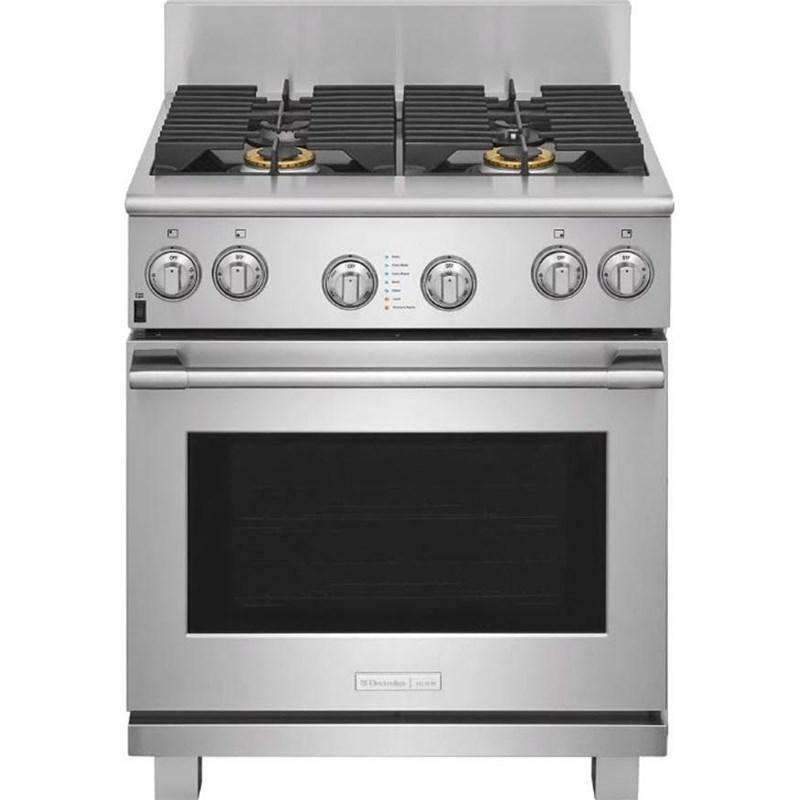 This Electrolux Icon 30" dual-fuel range features a 4.6 cu.ft. 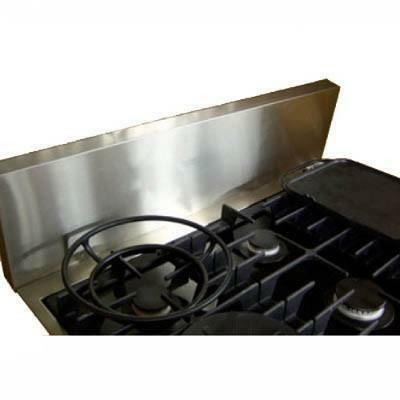 oven capacity, convection bake, a self-clean oven and 4 gas burners. Capacity (cu. ft.): 4.6 cu. ft.
Electrolux ICON Professional Series built-in dishwasher. 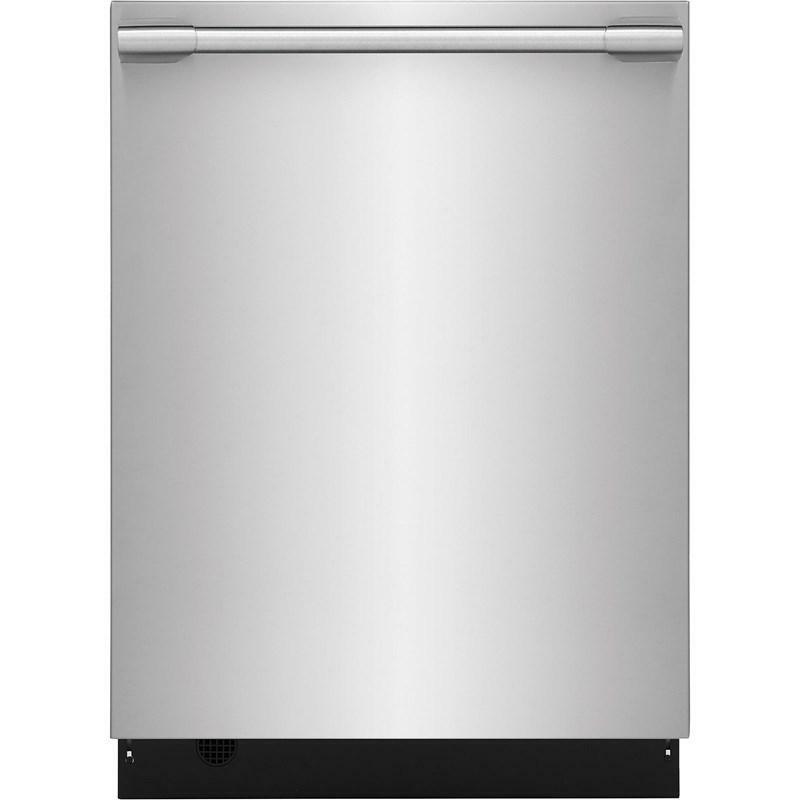 This dishwasher features third-level rack, Sure-2-Fit® racks, Leak-Detection system and Perfect Dry™ system. Total: 18.6 cu. ft. / 0.53 cu. 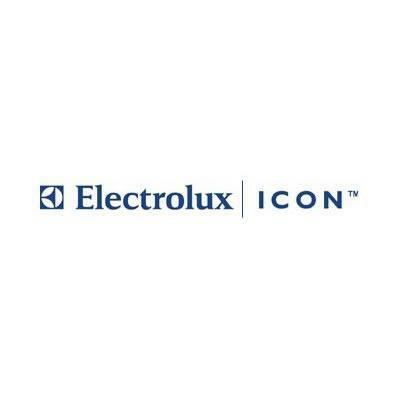 m.
Electrolux Icon 1.5 cu. 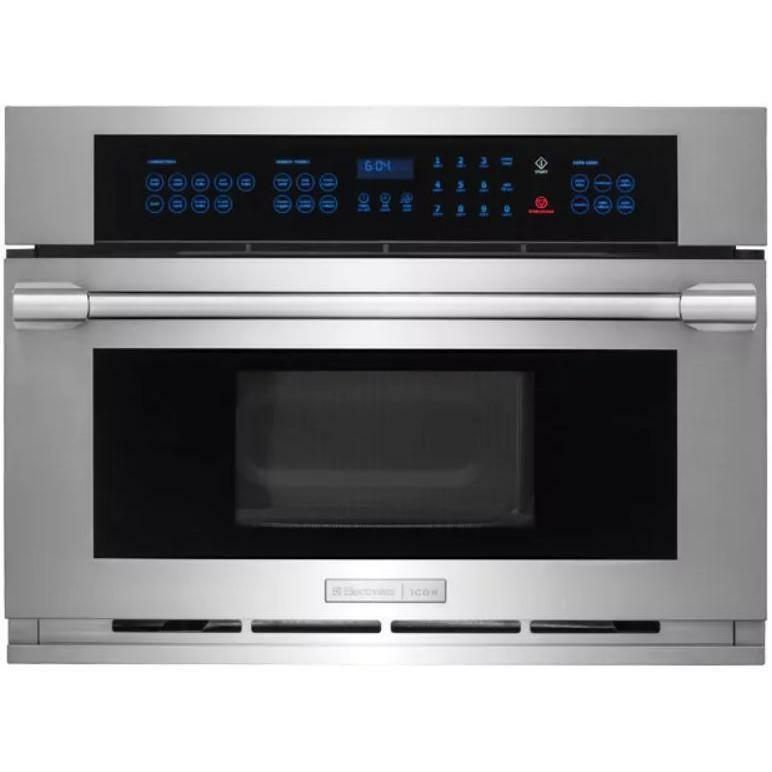 ft. built-in drop-down door microwave oven with 900 watts, sensor and convection cooking, Wave-Touch electronic controls, 11 power levels and a porcelain enamel turntable. 9 Inch Backguard for model E36DF7CGPS. 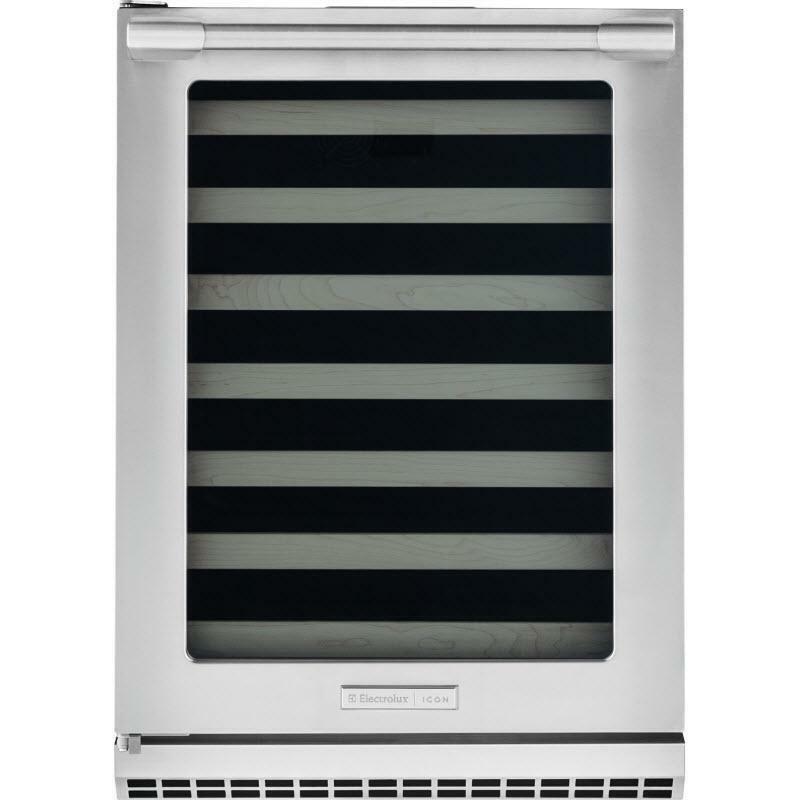 Electrolux Icon Professional Series under-counter wine cooler with a UV filtered glass door with left hinge. 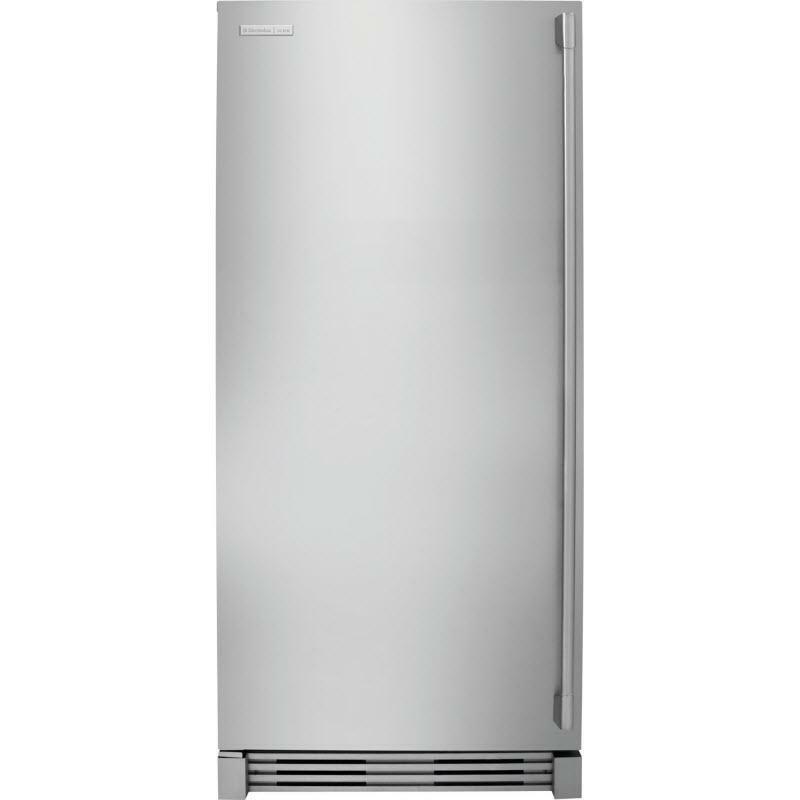 It features a 48-bottle capacity, a signature Blue LED display, and PureAdvantage air filtration. 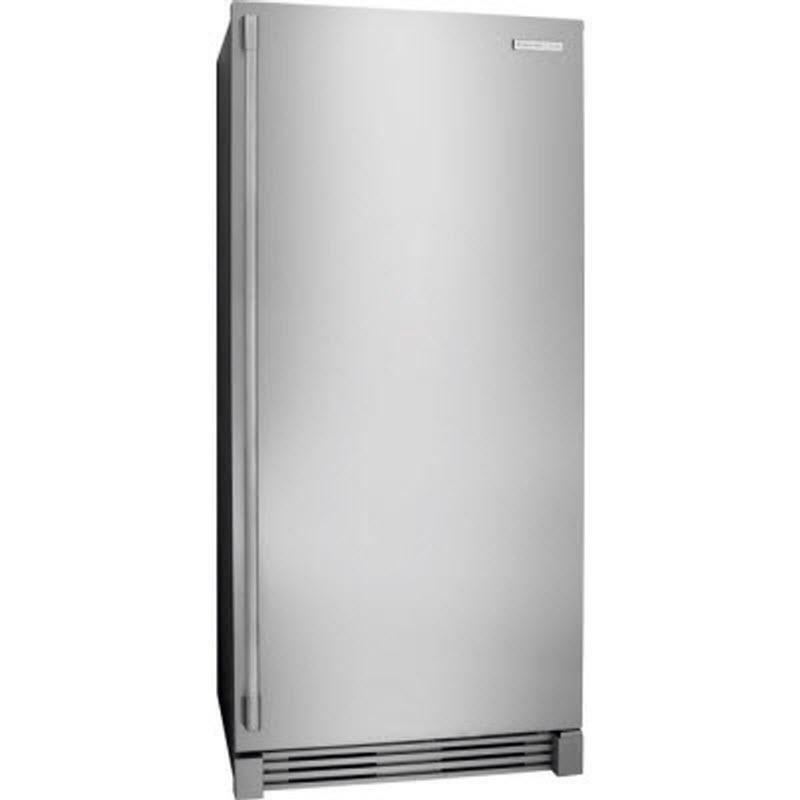 Electrolux Icon Professional Series 32" built-in all freezer with a 18.6 cu. 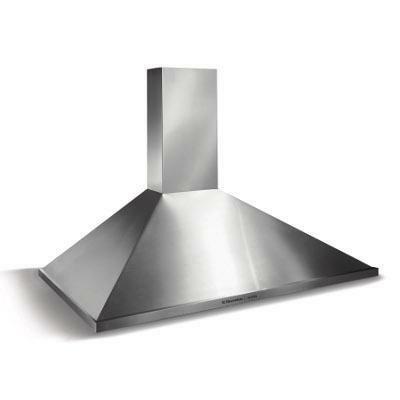 ft. capacity and PureAdvantage air filter that keeps clean, filtered air circulated throughout to prevent odor transfer. 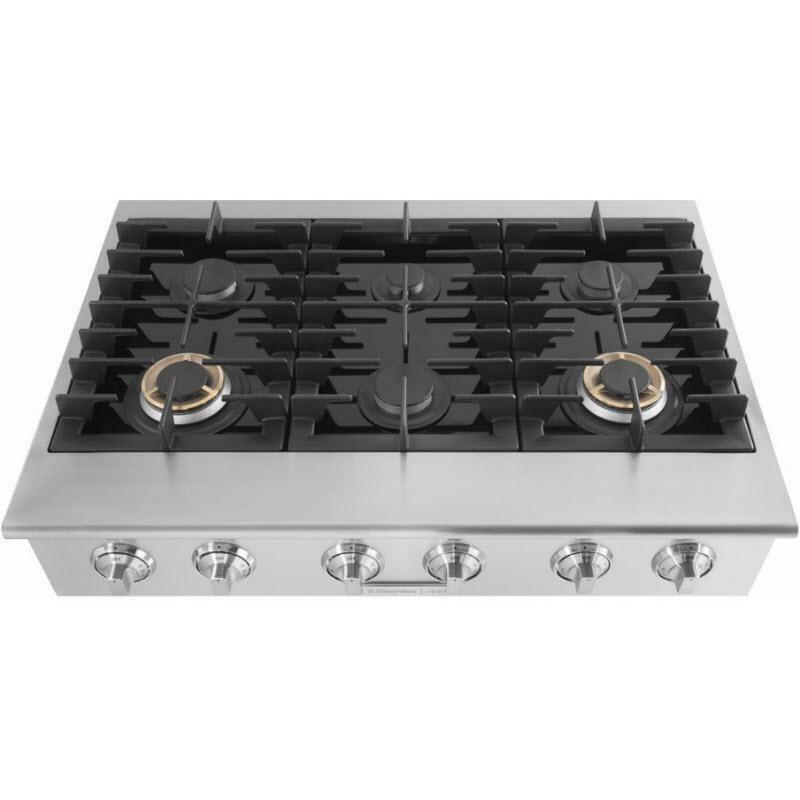 This Electrolux ICON 36" gas slide-in cooktop features sealed power burners, black ceramic glass cooking surface and pilotless ignition.